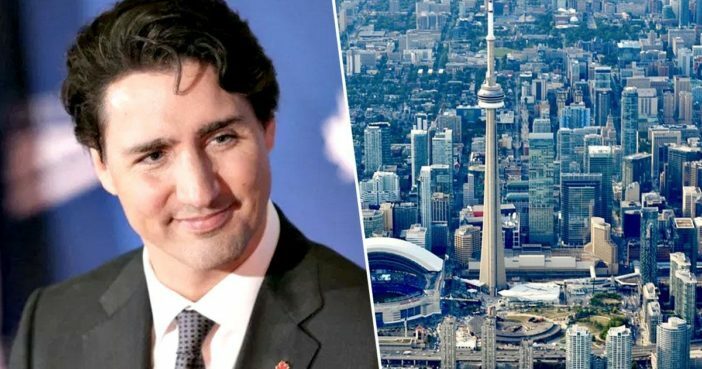 Canada has announced plans to welcome over one million new permanent residents over the course of the next three years. An upper target for 2021 of 370,000 has been given, showing an 84,000 increase in regards to the number of immigrants who were granted permanent residency in 2017. Growing immigration levels, particularly in the Economic Class, will help us sustain our labour force, support economic growth and spur innovation. With an ageing population and low fertility rates, immigration plays an important role in ensuring that Canada’s population and labour force continue to grow. According to the report, one fifth of those now living in Canada were in fact born outside of the country, with six million immigrants having arrived since 1990. Canada sees immigration as a source of talent. We welcome refugees because refugees are doctors, lawyers, engineers, and other professionals that benefit all of us. The report was introduced by Minister of Immigration, Refugees and Citizenship, Ahmed Hussen, who himself originally moved to Canada from Somalia as a refugee. Hussen spoke of the challenges now facing the Canadian economy, including an ageing population and a declining birth rate. It’s felt these issues can be tackled through introducing newcomers, who – on average – are relatively young and able to make a valuable contribution to the Canadian workforce; boosting economic growth and innovation. Thanks in great part to the newcomers we have welcomed throughout our history, Canada has developed into the strong and vibrant country we all enjoy. Immigrants and their descendants have made immeasurable contributions to Canada, and our future success depends on continuing to ensure they are welcomed and well-integrated. A country full of beautiful bears, maple syrup and a positive and proactive attitude towards welcoming new citizens. Other countries could learn a lot from Canada.